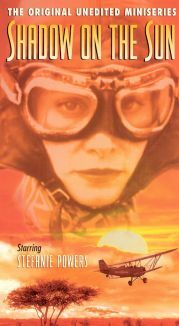 Susan Clark, the queen of the made-for-TV biopic (in 1976, at least), stars as legendary aviator Amelia Earhart. 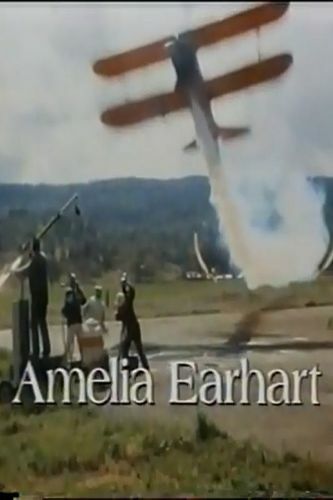 The story begins in 1921, with Amelia's first biplane flight. 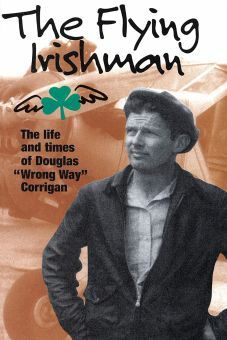 In 1928, she becomes the first woman ever to fly the Atlantic, albeit not at the controls. 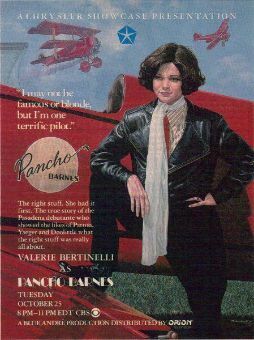 She gains international fame with a daring cross-country flight. 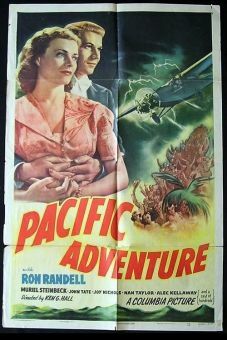 The film refuses to speculate on the cause of Ms. Earhart's disappearance during a round-the-world trip in 1937, though the clues that do exist are presented in full. 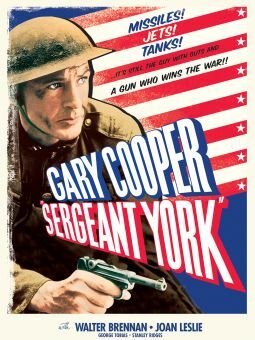 Co-starring with Susan Clark are John Forsythe as Amelia's publisher husband (and "exploiter") George Putnam, and Stephen Macht as her purported lover, stunt pilot Paul Mantz. 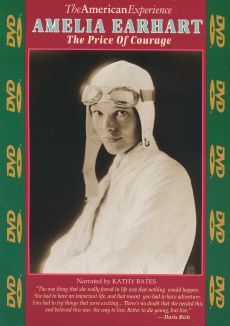 Nearly two decades after Amelia Earhart was first telecast on October 25, 1976, Diane Keaton portrayed Earhart in a made-for-cable biography.